Ministry of Housing, has awarded the contract to MASCO for Infrastructure development & construction works for 7 different site locations in the Northern region of KSA. 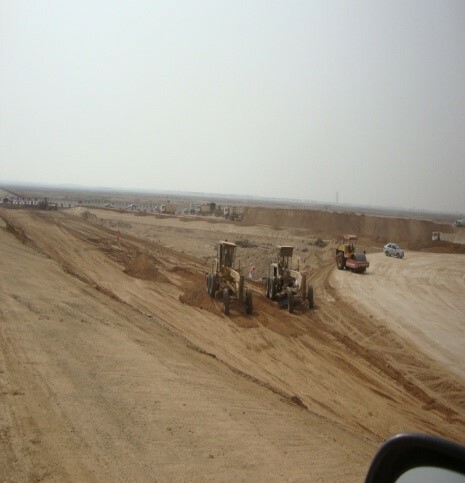 Earthworks, Civil works for Site Development including Road works, Sidewalks. Utilities including Water, Drainage & Sewage Distribution Network. Electrical works including Light Poles. 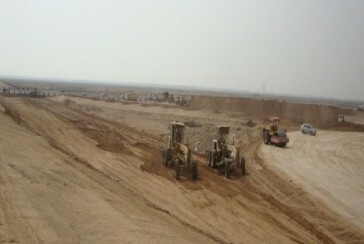 The Total area for 7 site locations of the project is nearly 6 million m².